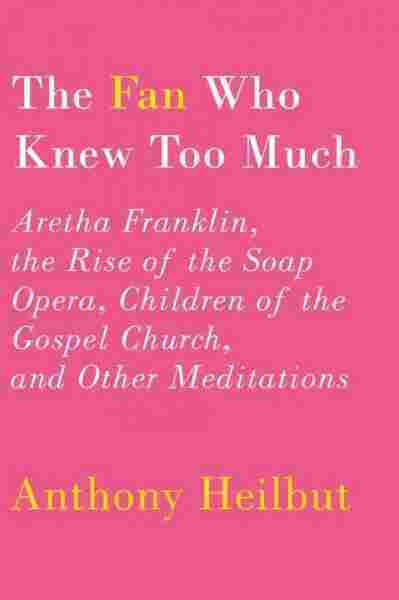 Aretha, Einstein And Knowing 'Too Much' Anthony Heilbut's essay collection, The Fan Who Knew Too Much, features reflections on the Queen of Soul, soap operas and Jewish immigrants. The highlight of this sometimes harsh collection, says Michael Schaub, is a history of LGBT contributions to gospel. America is a nation of fans. And though you might not know it by whichever forgettable pop singers are currently shooting up the Top 40 chart, we're serious about our music. "You can dispute folks' politics or theology and still drink with them," as Anthony Heilbut writes in his entertaining new essay collection, The Fan Who Knew Too Much. "But [tell me], for example ... that Bob Dylan's music is 'worthless' and, well, you're on your own." This is true. I had bitter debates about serious issues in college, but none got as strident or contentious as when I asserted that the Beatles were an inferior band to the Stones (I was right) and the Kinks (I was young). Heilbut is a journalist, biographer and record producer, but, essentially, he's a professional fan. As a teenager in the late '50s, he became an audience regular at Harlem's Apollo Theater, having fallen in love with gospel music. Later, he'd get to work with his idols, recording albums by legendary artists Mahalia Jackson and Marion Williams, among others. The best essays in The Fan Who Knew Too Much draw heavily on Heilbut's encyclopedic knowledge of gospel and his intimate friendships with the performers who became masters of the genre. In the essay "Aretha: How She Got Over," Heilbut considers the career of the Queen of Soul, "foxy lady, proto-feminist, earth mother, avatar of high culture from opera to ballet, and storefront evangelist." It's a fascinating look at America's most famous gospel singer turned pop superstar, and Heilbut writes almost lovingly about her early songs and tender relationship with her father, civil rights activist the Rev. C.L. "Frank" Franklin. Heilbut is notably more critical — sometimes harshly so — of Aretha's late-career choices, scolding her for "what must ... have been an embarrassing Hattie McDaniel moment" while "impersonating a waitress in the movie The Blues Brothers" and "[c]oming on like an Ella Fitzgerald wannabe" in a 1994 concert at the White House. 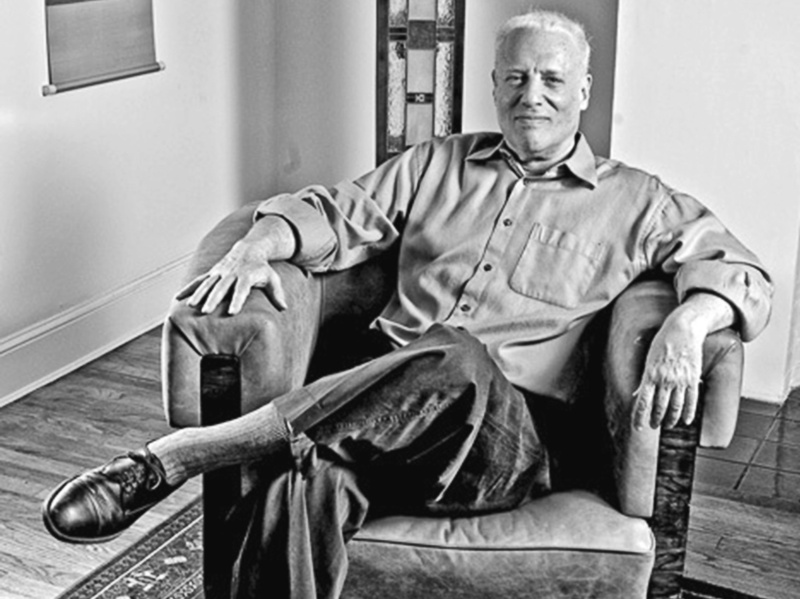 His prose can be vicious and occasionally petty, but Heilbut has never been one for hero worship. In "The Curse of Survival," he suggests that Robert Johnson, who became a legend after his death at 27, wasn't the pioneer that most blues aficionados herald him to be. "[H]e invented almost nothing. ... So be it. If we end up valuing Johnson less, we acquire a greater purchase on musical history." And musical history is where Heilbut's heart lies. In "The Male Soprano," he traces how men with exquisitely high voices have been received through the past century, from Little Richard to Kenneth the page from 30 Rock (It makes sense in context. Trust me). Anthony Heilbut's gospel expertise extends to experience as a record producer. He is also the author of The Gospel Sound: Good News and Bad Times. The Fan Who Knew Too Much is a fine collection, but it's chiefly notable for one essay — arguably, the highlight of Heilbut's writing career. In "The Children and Their Secret Closet," the author chronicles the experience of lesbian, gay, bisexual and transgender performers and patrons of gospel music over the years. "Without lesbians and gay men there could be no gospel music," he writes, estimating that "most of the male gospel stars" in the 1950s were gay. The essay isn't just enormously well-researched; it's heartbreaking and angry. Heilbut, an atheist, says he began to write it "after the church abandoned its responsibility toward gay men suffering from AIDS and ... began to swim in homophobia." Heilbut's collection also includes essays about "Hitler's emigres to American culture" (Albert Einstein, Thomas Mann, Hannah Arendt) and soap opera pioneer Irna Phillips, the Guiding Light and As the World Turns creator he calls "the daytime serial's unwed mother." They're interesting, although a bit out of place in a book largely dedicated to the soulful and vibrant world of gospel and R&B. Then again, the true enthusiast doesn't limit his or her tastes, and is never afraid to express an opinion — loudly. That's Anthony Heilbut: biographer, journalist, rabid and unleashed fan to the end.